K&M — a Hyderabad-based store calls itself as a city merchandise specialist. Hyderabadi lingo on t-shirts, keychains, and pin badges to cute merch on cities like Chennai and Bangalore, this store is kiraak! The fact that they've got quirky t-shirts with quotes like lite teesko, vrikshio rakshati rakshitah and minimal artwork reflecting the city's culture makes it super awesome. We've been looking for printed t-shirts that say 'I love Hyd' and we're glad to have found them here. Like accessories? 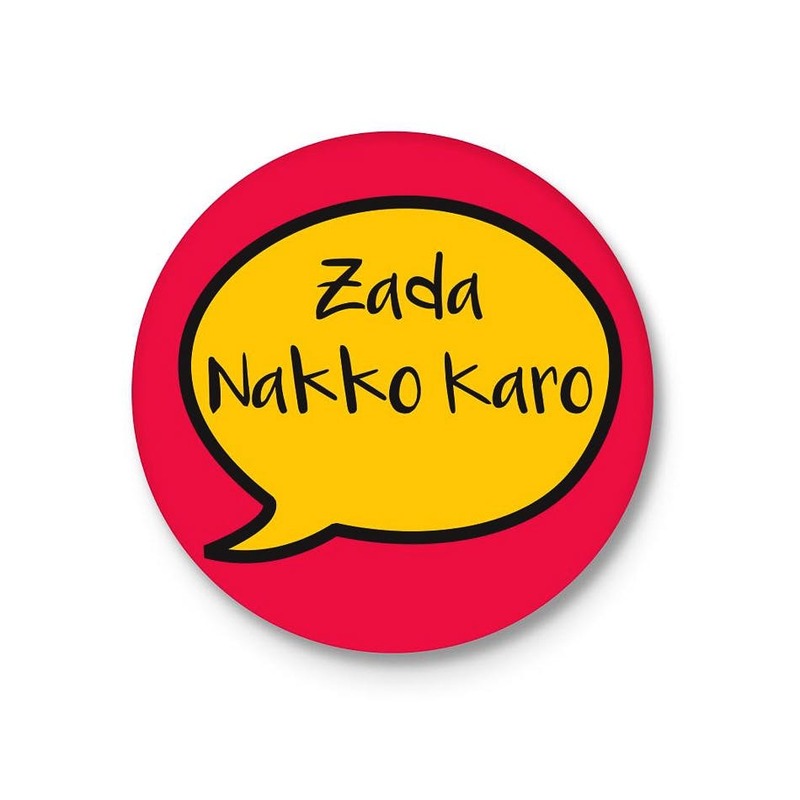 Check out the pin badges with text like Musuko, Nenu Kiraak, Mana Amaravati, Govinda Govinda, Swalpa Adjust Maadi that are priced at INR 49 each. If you love decking your fridge with magnets, the adorable Buddha Statue's magnet will sort it. While they've got more magnets, we're also eyeing the lapel pins, luggage tags, and key chains. The entire store aims to create and curate products that reflect Indian culture, and we get it — we're all city fanatics and would love ourselves some Hyderabadi merch, fo sho! Although the store has a books section, it's really limited.